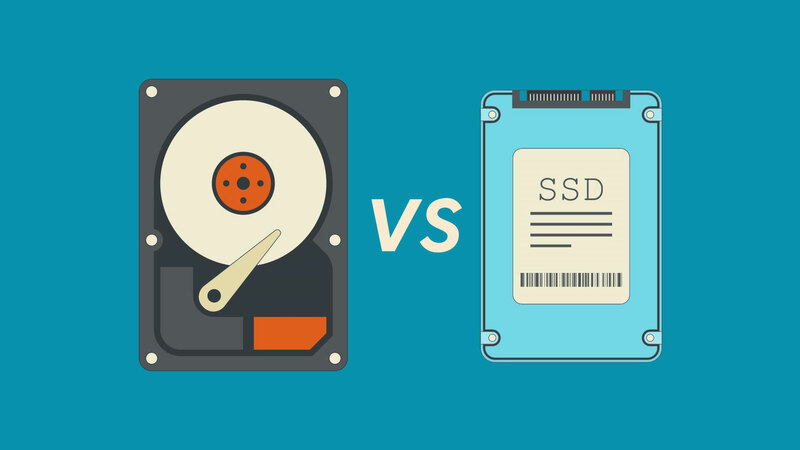 Posted byAtulHost	 9th Feb, 2019 4th Mar, 2019 Leave a comment on HDD vs SSD: Which One is Better? Most of us buys computers, gaming consoles, laptops, servers or any device with storage options and we all notice HDD and SSD terms most of the time. What are they? Which one is better? Lets check them out in detail. Hard Disk Drive (HDD) and Solid State Drive (SSD) both are the most used storage hardware units and being utilized from our home to industrial data centers. Both HDD and SSD has its own advantages and disadvantages. Almost a decade ago, HDDs were the only viable option for everyday storage options, but now SSDs are often used on high end machines and most of branded laptops. Even some experts use it as boot drive or cache drive to speed up the overall performance of the computers. If you have a made a decision to buy a storage unit for your system and still in doubt then read ahead major reasons to use HDD and SSD. are in tight budget and what plenty of storage. want to store large amount of data. want to make simple yet low cost system. You will get much more space to store a lot of data, but the system’s boot up time, application launch time and file read – write speed will be average. want to increase overall system speed. are in sufficient budget to afford the extra cost. You will get a superior boost in overall system performance. System will boot faster, application will launch snappier and you can read – write files quicker. want to build powerful but a system for data storage too. just want to increase system speed only, not data storage. want to store hell lot of data or short term backups. This is cost saving option if you want the taste of both in smart way. SSDs are faster so better use it as primary drive for system boot, applications and cache files. Use HDDs for storage drive only as they are cheaper and offers plenty of storage space. Let’s compare both of them in detail, so we can be specific while making a purchase. I hope this table will help you to understand what is better option for you and you’ll make right buying decision.